All Male performs their routine at the West Coast Elite Nationals competition on March 16. PHOTO COURTESY OF COLLIN LAC. 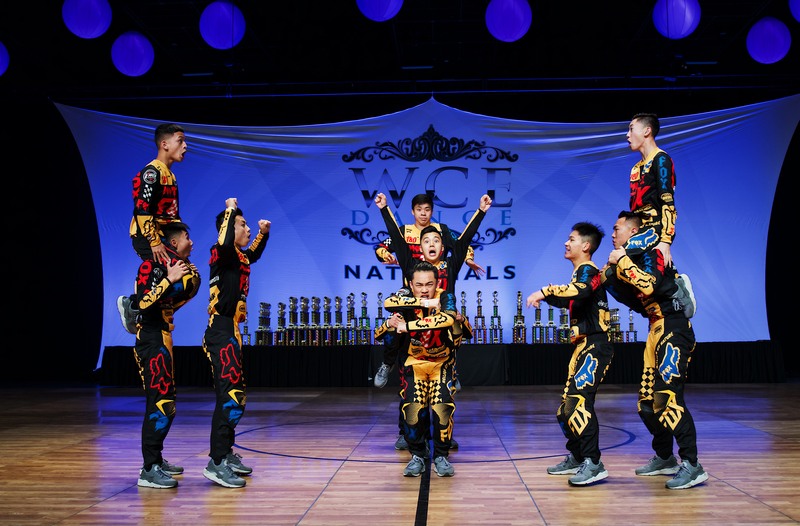 After All Male made their mark on the dance world by becoming the first high school team ever to perform on NBC’s World of Dance and advance past the qualifiers, Dance Company continued their recent success with three national championships at the West Coast Elite Nationals competition this past Saturday at the Long Beach Convention Center. All Male won the national championship for both the Large All Male and Small All Male categories and received the top overall score, while Dance Team won the national championship for medium female hip hop. The teams also placed in the top five of their respective categories for kick, medium contemporary and large All Male. “[Both teams] had their best performances in the routines that won this past weekend. 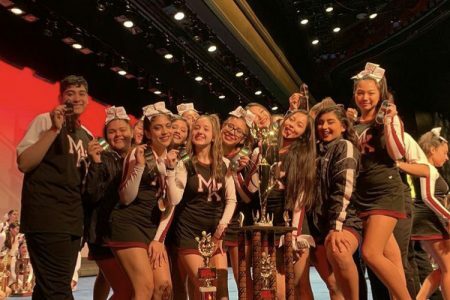 They did what I’ve been pushing them to do all season long and they all seemed to peak on the same day,” says Dance Company director Activate Arroyo. The teams have won national championships in the past, but these victories were particularly meaningful for the members. Their execution and hard work gave them every reason to be proud, and taking over the competition in such dominant fashion made it even more special. “This was one of my favorite competitions personally because we did so great. What we put out on the floor were some of our best run-throughs that we’ve ever done, so I’m proud and confident that we put in our best work, and it paid off in the results,” says junior Keith Ngo. With approximately 700 acts in total, the talent level of the competition was top-notch, and to place so highly establishes Dance Company as a powerhouse not only in the area, but more impressively, in the nation. “[The championships] certainly get Dance [Company] out in general, not just All Male, but also Dance Team because everyone is going to look at all of our accomplishments. 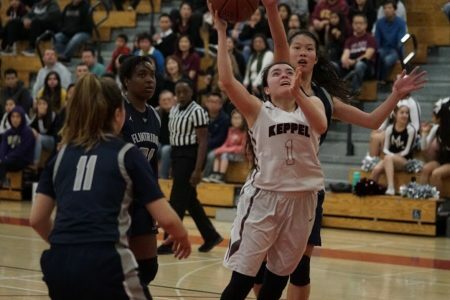 Arroyo really wants to put us out there, and competing and getting wins continues to make a name for us,” says co-captain Olivia Cheung. 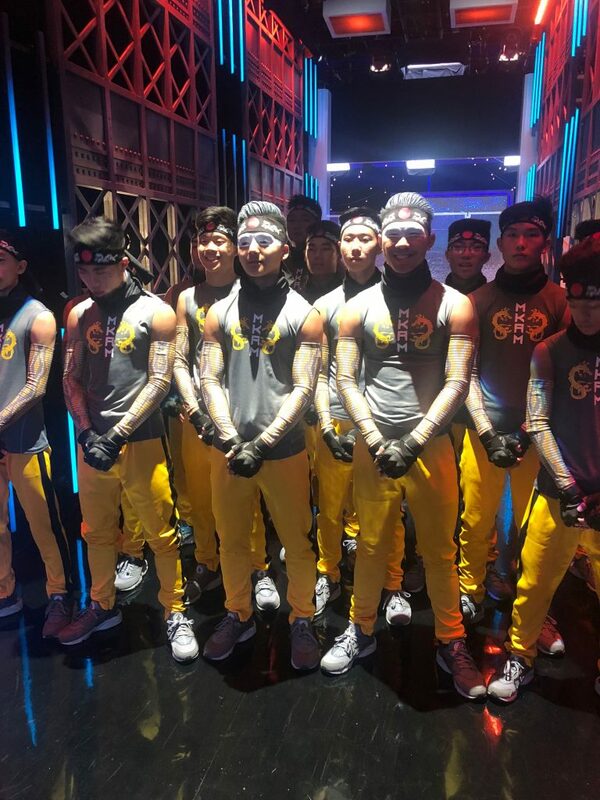 Being on a nationally televised show certainly helps as well, as All Male competed on World of Dance last Sunday and advanced to the duels with an overall score of 89.7. As the opening act of the final night of qualifiers, All Male put on an electrifying performance with their seamless transitions and sharp choreography, completed with their eye-catching purple jackets and green hair. Im, the team’s captain, came down with a bad case of food poisoning the night before the taping of the qualifiers, leaving his team worried about possibly having to perform without their leader. He was not able to join his team until 15 minutes before they performed, but he overcame his sickness to help lead his team. “Paul is really good to know not to run on adrenaline because generally that’s not a good thing in performances, but he was able to channel that [adrenaline] into giving probably one of the best performances of his life, which was impressive to watch as his director,” says Arroyo. While the performance amazed the judges, they were critical of the team’s choreography, and Arroyo and the rest of the team could not help but feel frustrated with the effect that editing had to do with it. A performance that was originally one minute and 25 seconds was trimmed to 45 seconds, and generous compliments, such as being called the baby Kinjaz (a professional dance group), did not make it on air. Yet, the team refuses to take their advancement to the next round for granted, and they are determined to continue to prove that they can compete on arguably the biggest stage for dance. All Male waits backstage before performing on stage for the Duels. PHOTO COURTESY OF ACTIVATE ARROYO. They will be competing in the duels on this week’s episode of World of Dance at 8 PM on Sunday on NBC, while all of Dance Company will be competing in the Miss Dance Drill Team USA Nationals competition from Thursday to Saturday.